Getting a loan is not always easy. Mortgage loans, personal loans, and other loans can vary from lender to lender. You need to make sure you shop around,no matter what type loan you may need. Usually, you can get a personal loan from your bank. The amount will vary based on your income and credit worthiness. Go to your bank and talk the loan officer and they should be able to tell you everything you need to know to apply. Most banks have an online application, so you can check it out before actually hitting that submit button. Be advised, any time you ask for a loan, your credit history is run. Any financial institution wants to know how you are paying your debts. There are many types of mortgage loans. Depending on your financial situation, you may need a hard money loan. A hard money loan is a specific type of asset-based loan financing through which a borrower receives funds secured by real property. Hard money loans are typically issued by private investors or companies. Self employment loans usually require a lot more paper work to verify your income and assets. Most people can submit their last year's income tax returns to verify income. If you are self employed and seeking a loan, the lender may want a few years worth of income tax returns, a profit and loss statement, a list of your assets and all of your debts.Your lender wants to make sure you are able to pay back the loan. 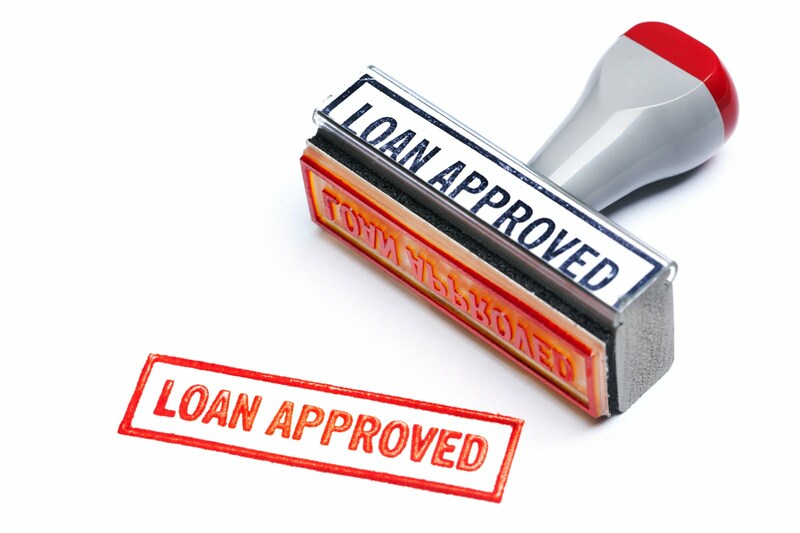 With any type of loan, your lender will want collateral. With a car loan,it is the car itself, with a mortgage it is your home and property. If you default on your loan, the lender can take possession of the collateral, thus removing you car, home or property from your possession. If you are having problems paying your loan, contact your lender immediately. They will want to help. The last thing they want is to take possession of that collateral. They want those monthly payments, not your collateral. That is how they make money. Depending on your credit score, your interest rate might be higher or lower than normal. For instance, if you have a fantastic credit score you can get a car loan at zero percent. Usually with these zero percent loans, you have to make the payment on time each month or your go to a default interest rate. Before you sign your name to any loan, make sure you understand all the terms of the loan.